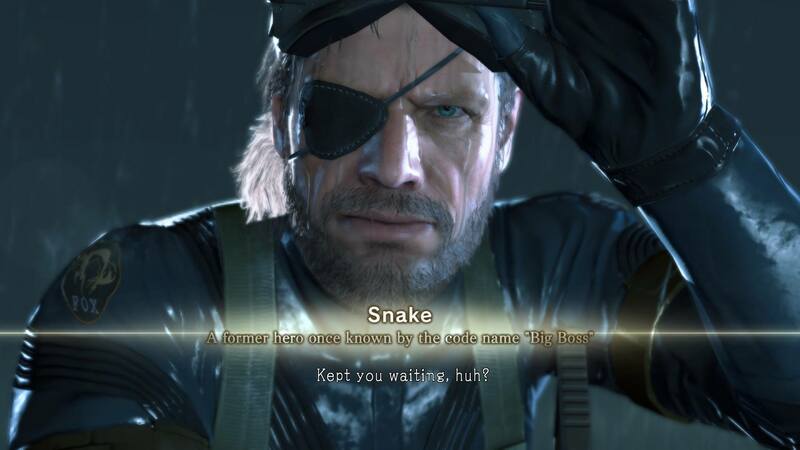 For PlayStation 3, PS4, Xbox 360 and Xbox One owners, Metal Gear Solid V: The Phantom Pain may be one the most anticipated games of the year. However, there’s a big audience that was left out: PC. Well, no longer, as game creator Hideo Kojima has announced in today’s Metal Gear Solid V livestream that both Ground Zeroes and The Phantom Pain will be coming to Steam. No release dates have been posted, but we do know that Ground Zeroes will be released first. Hopefully, we won’t have to wait for a Steam sale to get a reasonable price for Ground Zeroes’ 1-3 hours of content. At least Phantom Pain will be great; real-time horse pooping, everybody!